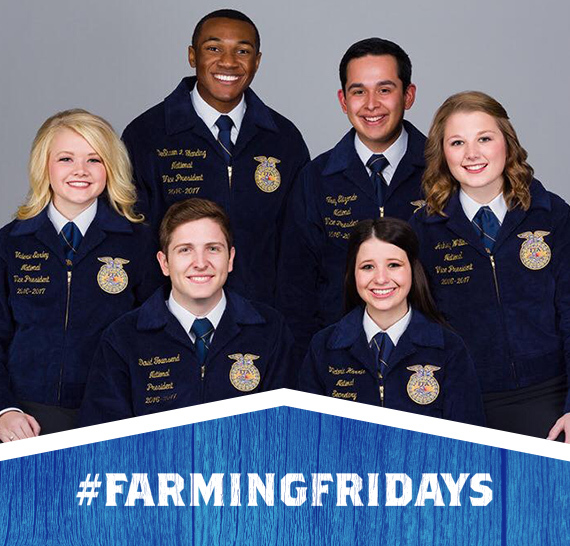 On Friday, July 21, the National FFA Officer Team will join our next installment of our social series, #FarmingFridays. The team’s six members work to advance FFA and agricultural education, create awareness and develop leadership, personal growth and career success in all members. 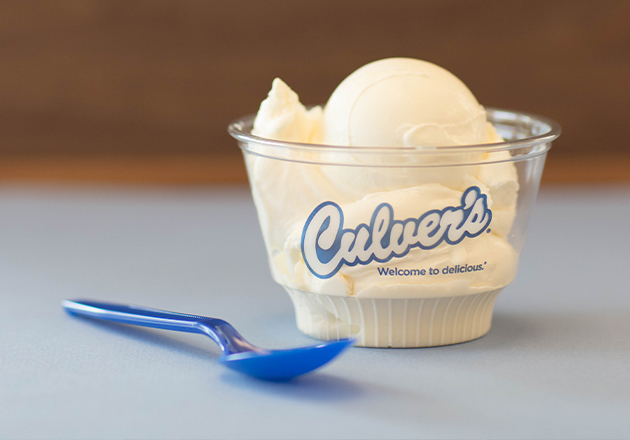 They will share their stories on Culver’s Facebook, Instagram, Twitter and Snapchat. David Townsend believes folks might be surprised to learn that FFA members are not all kids from farms. “We have members from large cities, the suburbs, rural areas and farms,” he explained. “All of them are growing as leaders, building their communities and ultimately strengthening agriculture.” In fact, David didn’t grow up with an agricultural background. It was through agricultural education that he learned the importance of the industry and became interested in how food gets from the farm to his table. In the future, David hopes to one day own a farm of his own, growing specialty crops and serving a local FFA chapter. 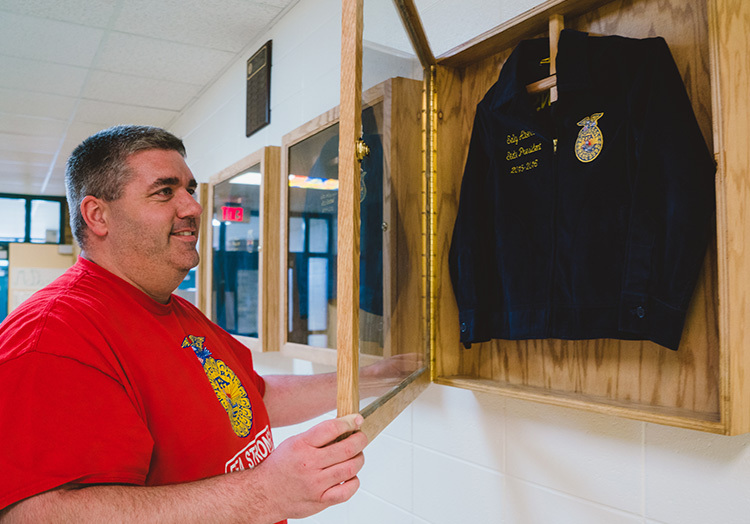 David’s favorite memory from his time in FFA is visiting the National FFA Convention & Expo for the first time during his junior year of high school. 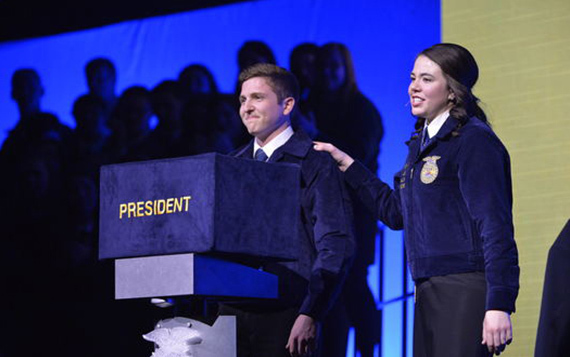 “It was an incredible week filled with blue jackets, competition, sessions, and passion for the agriculture industry.” Outside of FFA, David competes in intramural sports and longboards and plays the ukulele. Victoria Harris’ favorite FFA memory is showing livestock at the fair. She loved dressing her animals as “Vincent Van Goat” or a “Cow-culator” for the costume contest, which was a fun way to end her hard work at the fair. Victoria hopes to continue working with animals in her future career as a veterinarian. In fact, it was through her first agriculture class that Victoria became interested in veterinary medicine. Victoria has continued to learn more about agriculture through FFA and is continually surprised by how diverse the industry is. 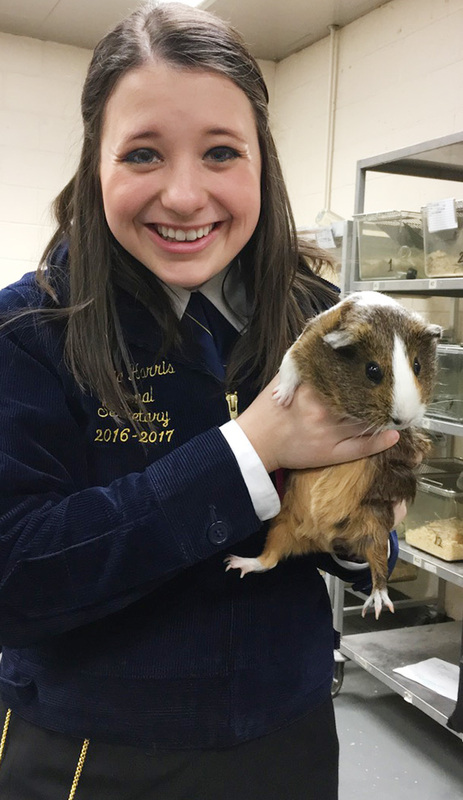 “It has been cool to see FFA members raising livestock in the middle of New York City, using hydroponics in Alaska and creating biofuels in Tennessee,” she said. When Victoria is not learning more about agriculture through FFA, she’s hiking, reading or listening to podcasts. 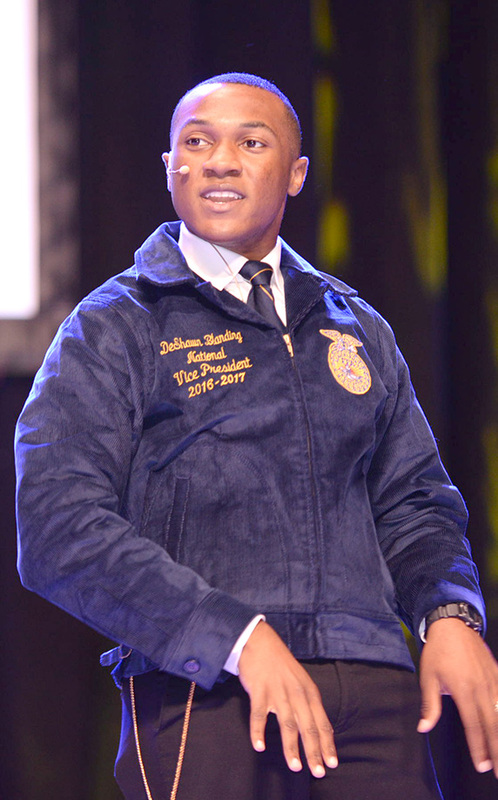 DeShawn Blanding was inspired to join FFA after seeing his older brother grow into a confident leader through FFA. DeShawn has been interested in learning about all the different areas and professions that exist in the agricultural industry. He hopes to one day work as a college professor and be a bridge into the agricultural industry for his students. “I have learned that agriculture consists of businessmen, doctors, lawyers, engineers, environmentalists, educators, government officials and the list goes on and on. The pathways and diversity of the agricultural industry is copious,” said DeShawn. “This organization has not only taught me about agriculture but more about myself and my potential than anyone would ever imagine.” When DeShawn isn’t raising awareness about the diversity that exists in agriculture, he’s hitting the gym or relaxing with a book. Valerie Earley’s favorite FFA memory takes place at an FFA summer camp in Minnesota. She loved participating in a diversity and inclusion workshop and seeing her fellow FFA members learn to come together as a family. 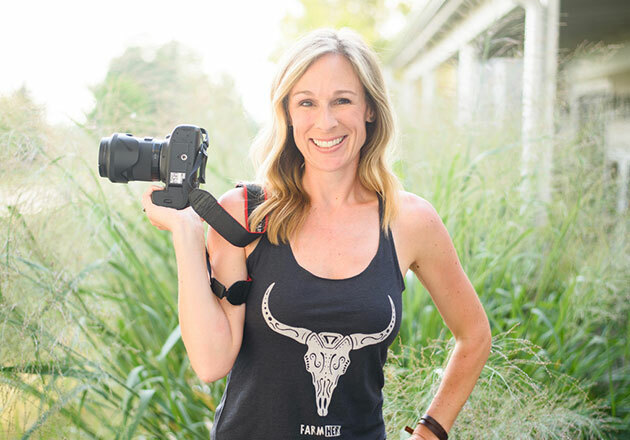 When Valerie’s time as a National FFA Officer comes to an end, she hopes to make telling the story of agriculture a career by working in agricultural communications. 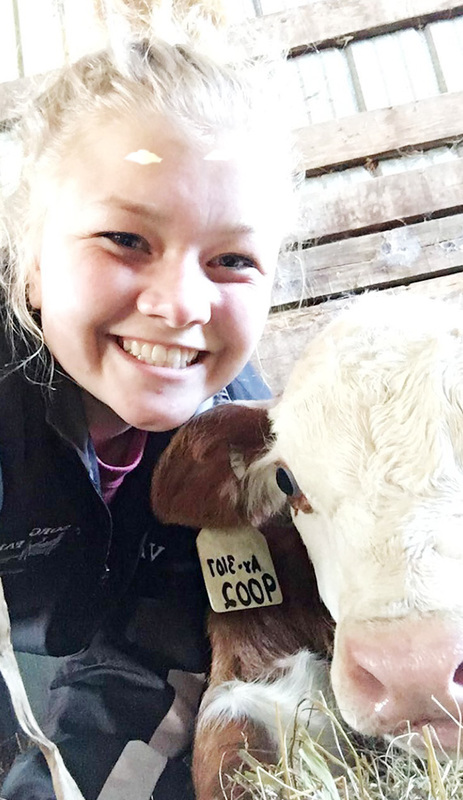 She finds the interconnectedness of agriculture to be interesting and has loved traveling with FFA to Louisiana and Japan to see how the agricultural industry is linked all over the world. “I always knew about agriculture in Minnesota, but learning about how connected we are to farmers across the country and across the globe has been incredible!” said Valerie. When she’s not busy educating the population on agriculture, Valerie enjoys kayaking, painting and spending time on her family’s farm. Ashley Willits would like people to know that FFA is not only about agriculture, but also leadership and service. 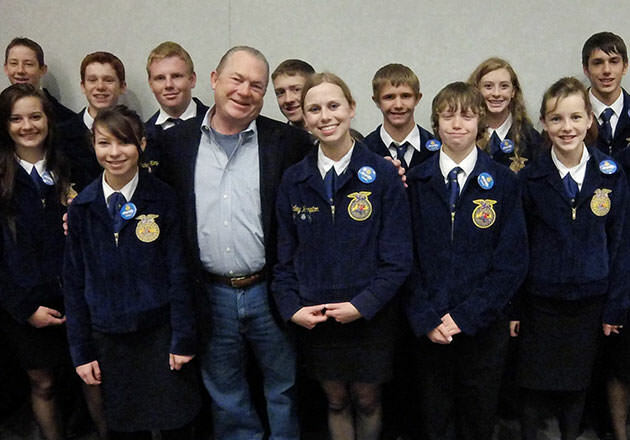 “FFA prepares students to be leaders both inside and outside of the agricultural industry,” said Ashley. “We want members to be able to recognize needs in their communities and do something about it.” It’s not surprising then that Ashley’s favorite FFA memory has been helping a younger student prepare for a leadership development event. “I loved watching her get better every single day,” explained Ashley. 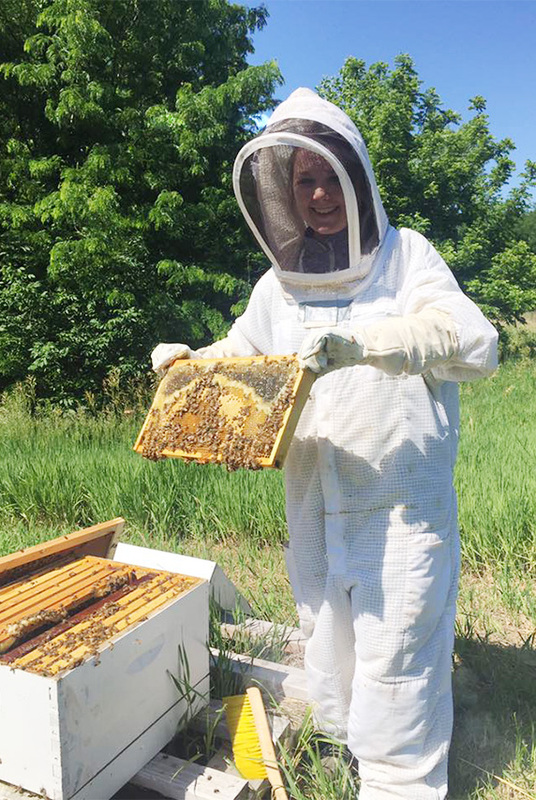 As a National FFA officer, Ashley has most enjoyed experiencing and learning about agriculture in different areas of the world, from visiting a vegetable farm in Japan to learning about beekeeping in Missouri. When Ashley isn’t helping younger FFA members realize their potential, she spends time with her friends and family, skiing, camping and playing tennis. 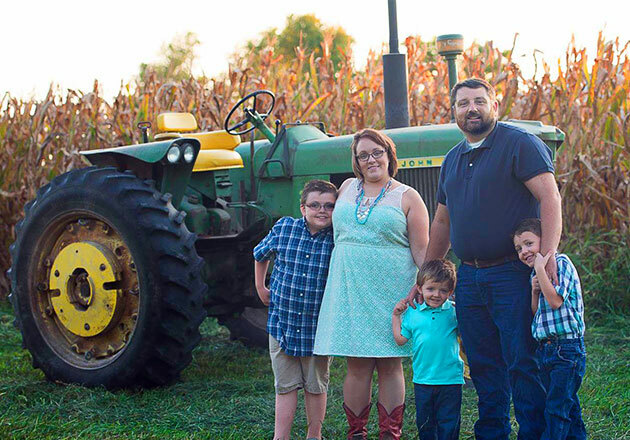 Trey Elizondo thinks people would be surprised to know how many FFA members do not even come from a farming background or don’t have plans to become farmers. It’s in FFA that Trey learned how broad the agricultural industry is and how many career paths the industry holds that don’t take place on the farm. “Agriculture is around us in so many ways,” Trey explained. Trey’s favorite FFA memory is when he attended the National FFA Convention & Expo for the first time as a sophomore in high school. “The energy of National Convention truly inspired me to fall even more deeply in love with this organization,” he remembered. Outside of FFA, Trey’s hobbies include hunting, showing cattle and golfing. 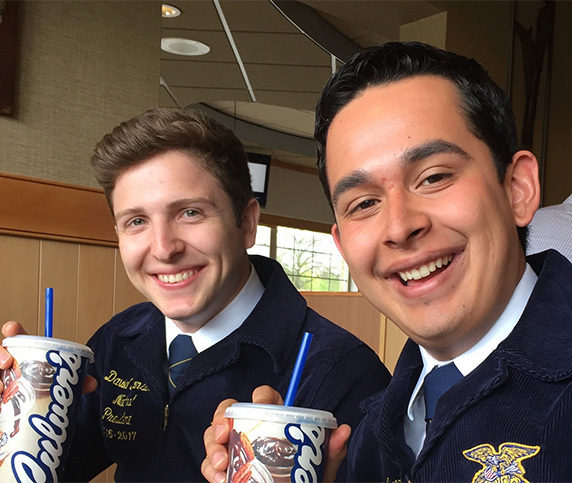 Interested in learning more about Culver’s support of agricultural education and FFA? 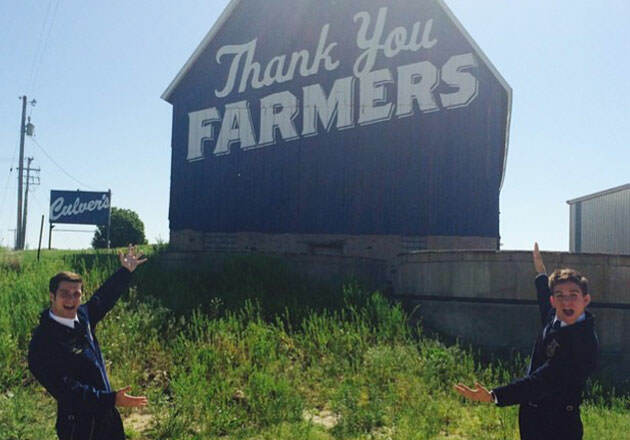 Check out our Thank You Farmers Project page.